Hi guys! I thought I'd share my current makeup essentials with ya'll :) I need to update a lot of things and find new products I love, but for now this is my everyday! Bath & Body Works 24 Hour Ultra Shea Body Cream in A Thousand Wishes // My mama got me this lotion for Christmas and I love it! It smells amazing! I need to go get the rest of the trio (body mist and body wash) ASAP. GlamGlow SuperMud Clearing Treatment (1.2oz) and GlamGlow YouthMud Tinglexfoliate Treatment (0.5oz) // I got these two as a set for like $60 at TJ Maxx last year and they are worth every penny! I'm obsessed with the SuperMud, and I really like the YouthMud as well (though it does tingle -- a lot!). They leave my skin feeling refreshed and super soft. Viktor & Rolf FlowerBomb Perfume (1oz) // My sweet hubby gave me this for Christmas and I wear it almost every day! It's my favorite :) I also really like this and this. Revlon 24 Hour Colorstay Liquid Foundation for Normal to Dry Skin in 180 Sand Beige // This is my current foundation. I really like it but it's nothing like the whipped version. I switched to this one because I hate the whipped packaging. You can find my review of the liquid kind here. 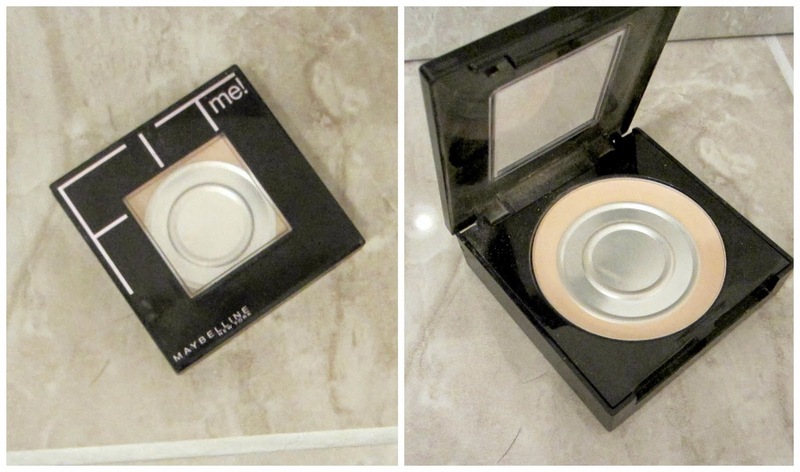 Maybelline Fit Me Pressed Powder Foundation in 130 Buff Beige // I've been using this setting powder forever. It does it's job, stays put, etc. Nothing crazy to say about it. I'm hoping to try this kind next just for fun (which should be soon-- as you can see, I've clearly hit pan on this bad boy). 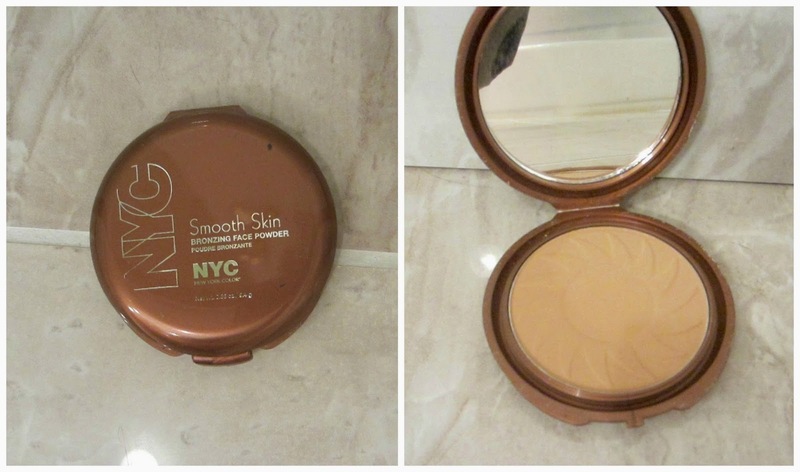 NYC Smooth Skin Bronzing Face Powder in Sunny // Ok, so, supposedly this bronzer is the perfect shade for every skin tone...but it is a little too light/yellow-toned for me I think. It works well for everyday, so I like it, but if I ever go for a heavily contoured look this just will not cut it. Covergirl Cheekers Blush // I've been using this blush since I first started wearing makeup (so, a looong time) and I've always enjoyed it. It's cheap and it works. But lately I've just grown tired of it. I'm in the market for a new formula-- something more pigmented and smooth I think. Leave your suggestions in the comments below! I have this blush in Pretty Peach and Classic Pink. Maybelline Baby Skin Instant Pore Eraser Primer // This stuff is the bomb! I only use it on my nose/cheek area and under my eyes because it costs $5 and I'm stingy, haha. I use the Fit Me Concealer and it's my favorite, but it does settle in my fine lines under my eyes...but if I use the Baby Skin first, it works fine! This stuff is like gold, guys. It makes your whole face look airbrushed! Maybelline Pumped Up Colossal Volum'Express Waterproof Mascara // I got this mascara when I ran out of my Maybelline Falsies Waterproof, and I like it okay. I think I'll go back to my Falsies when this runs out...my biggest problem with it was that it didn't seem to hold a curl at all! I also apply a layer of the Rimmel Lash Accelerator mascara. It's the only mascara that gives me enough length and it does wonders for my bottom lashes! It doesn't seem to come in waterproof, though :( (I use waterproof because my eyes are sensitive to regular when it runs) . Rimmel ScandalEyes Waterproof Gel Eyeliner // I really liked the idea of this eyeliner-- there's a brush in the lid! But the brush has started to fall apart on me recently, so I need to find a decent new one. As for the actual liner, it does great! It does smudge easily but if you leave it alone it's fine. I also like that it's waterproof but still washes off easily without having to scrub too hard. 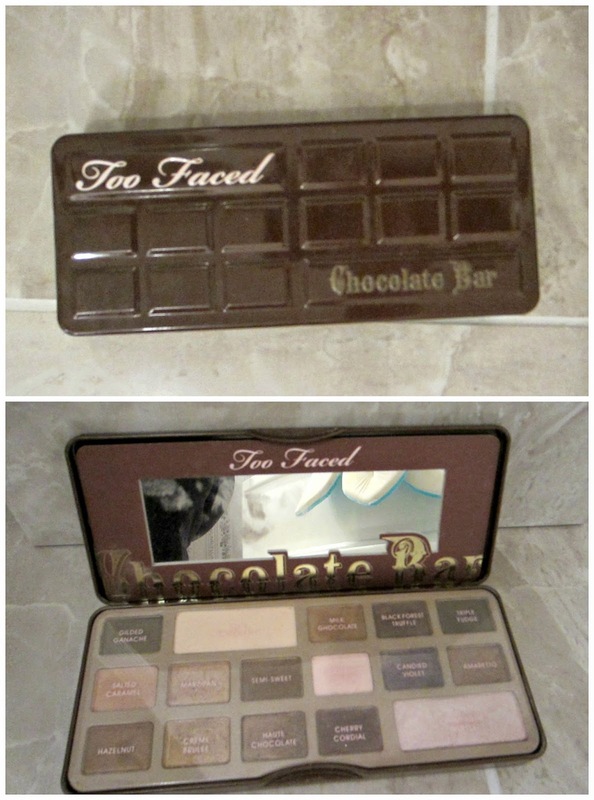 Too Faced Chocolate Bar Eye Shadow Palette // You guys. This palette is the bomb. The shadows are buttery and well pigmented, and I love the color variety! There are plenty of neutrals (which I live for) but just enough colorful shadows to mix things up from time to time (like the burgundy, violet, and olive green) without looking tacky. As for a primer, I just use a dab of concealer and it seems to work just fine, but I do like the e.l.f. Studio Eyeshadow Primer (and it's only $3!). Burt's Bees Beeswax Lip Balm // I love this balm for pre-lipstick application! I'm not a fan of lip liners unless I have to use them, so I prefer to use a balm as a sort of primer. This one is great because it doesn't soak in completely right away, so your lipstick has something to bind to like a nail polish base coat, I guess? A few other favorite balms of mine are Baby Lips, Softlips, and Eos. For medicated balm I always reach for Carmex. e.l.f. Studio Powder Brush // I use this brush to apply my liquid foundation. It does great and is only $3! I'm planning on using a beauty blender to try a different look. Estee Lauder Blush Brush // Ok, I've literally had this thing for years. I really need to replace it. I don't even know if it's still available, but here's a similar one. e.l.f. Essential Bronzing Brush // I love this bronzing brush! Its angled edge makes it so easy to contour my cheeks and forehead. e.l.f. Essential Blending Eyeshadow Brush // This is the best eyeshadow brush out of the three I always use. It blends beautifully and it's great for highlighting your brow bone and applying shadow all over your lid. I can't seem to find the exact brush anywhere, so the same thing in their Studio line is linked. e.l.f. Essential Smudge Brush // I usually use this guy to fill in my brows, but I also use it to smudge under my eyes as well. It works great for both! e.l.f. Essential Eye Crease Brush // I love this brush's dense bristles for packing on darker colors in my crease! It works perfectly! 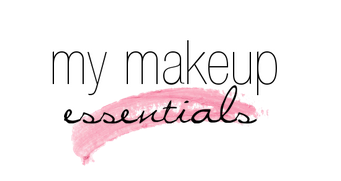 What makeup is in your everyday routine? Any suggestions on new products I should try? Let me know if you want reviews of any individual products as well!